The Sound+Image Awards for 2015 were held on the 15th October at the Intercontinental Melbourne Rialto. Two Krix products were announced as winners! 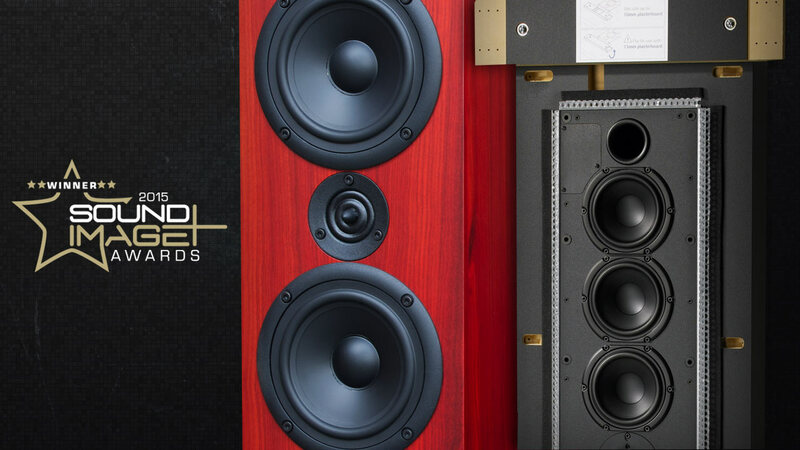 Acoustix MK2 – Loudspeaker of the Year $1000-$4000. Retailing for $1395 (real timber veneer), the Acoustix MK2 were up against both bookshelves and floorstanders in this category. Punching well above their weight, we aren’t the only ones who think they sound amazing, receiving this award along with high praise at the Melbourne AV Show 2015. Epix – Custom Installation Product of the Year. The in-wall version of our Neuphonix floorstander has proven you don’t have to sacrifice performance to have your speakers concealed. With custom installers enjoying the ease of install and end-users blown away with the sound, the Epix are worthy winners of the Custom Install Product of the Year.